BALTIMORE, MD (July 8, 2015) — Audacious Inquiry LLC (Ai), a health information policy and technology company, today announced an upcoming open house to celebrate the completion of its office expansion. 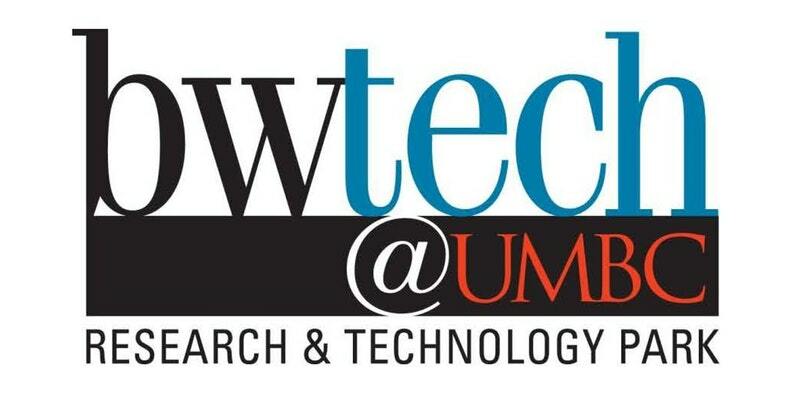 The addition of approximately four thousand square feet to Ai’s existing space on the UMBC campus accommodates significant, recent growth in locally-based staff working on key health IT and information policy projects around the country. Ai continues to execute on its plans for sustainable growth. The firm is actively hiring for key positions in health IT, software engineering, information policy leadership, and project management.